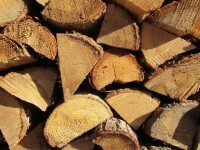 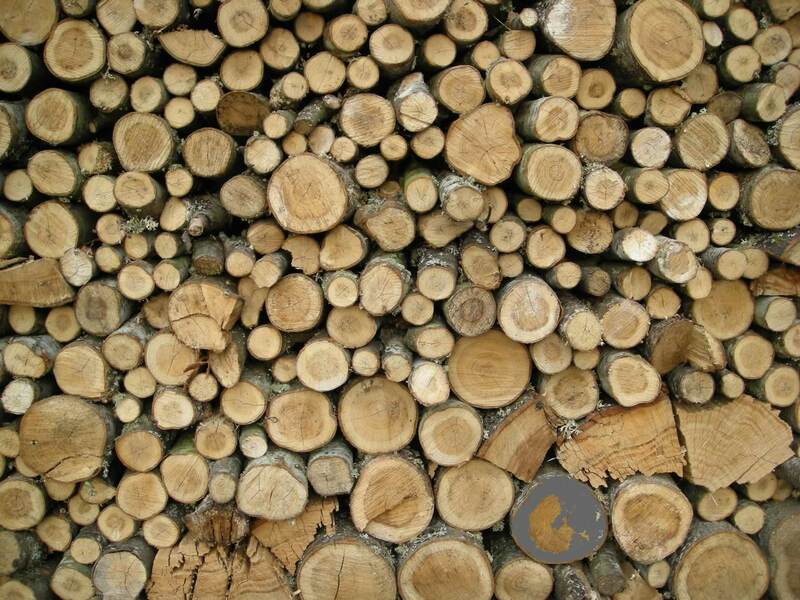 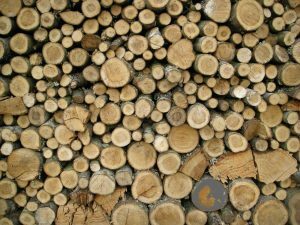 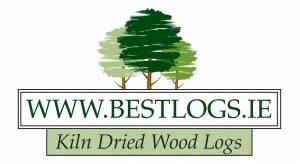 Best Logs are the No.1 provider of Kiln Dried logs and firewood to the Irish market. 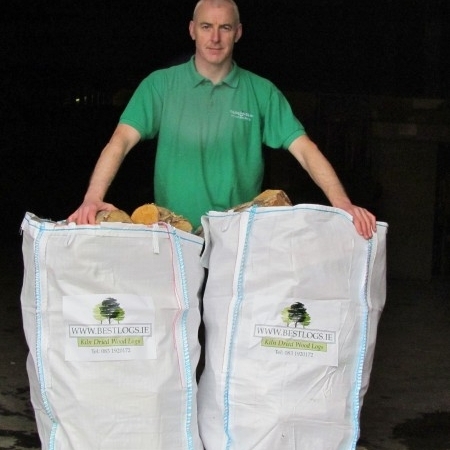 Our kiln dried logs are sourced from sustainable forests and burn hot and clean and make for excellent firewood for even the coldest Irish nights. 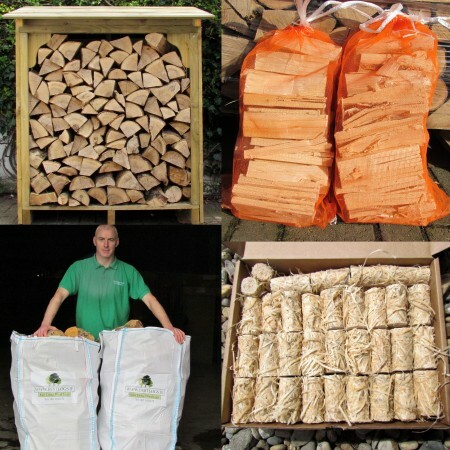 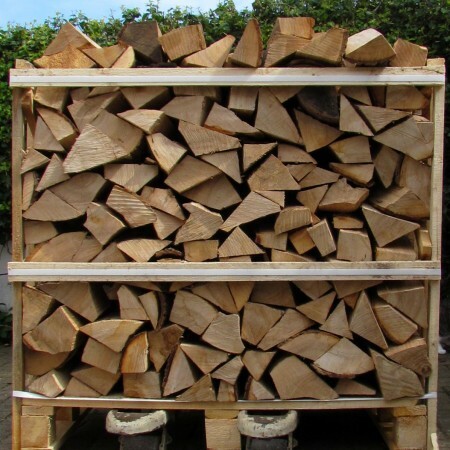 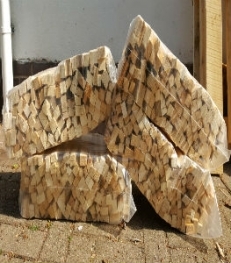 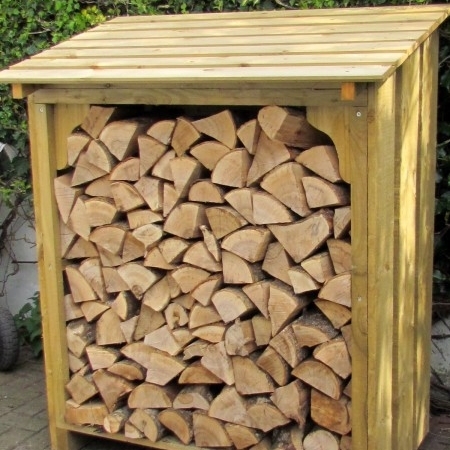 We offer free delivery on our kiln dried logs & firewood and if you've any questions please contact us.